11755860 452823748225734 1520636696122385918 n. . HD Wallpaper and background images in the Prince Adam club tagged: photo. 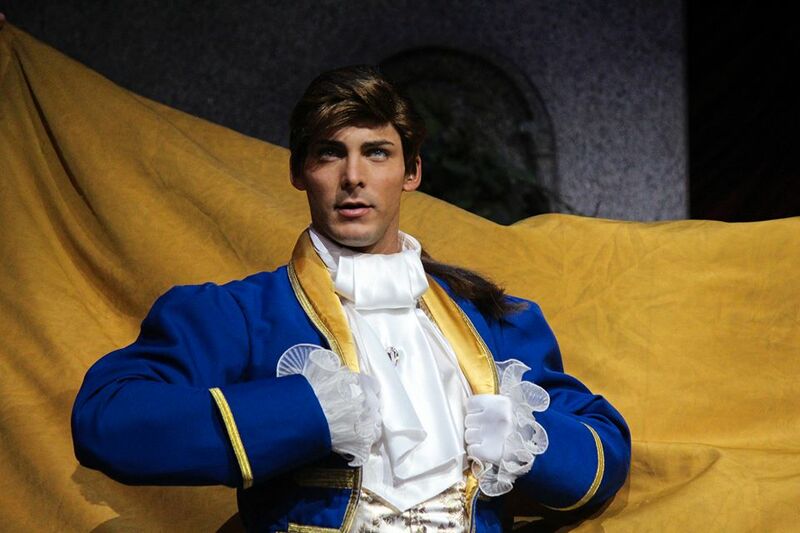 This Prince Adam photo might contain tabard, تکمہ, surcoat, سورکوت, پہناوا, overclothes, آؤٹر, and اوورکلوتھیس.